There have been breathless articles written about how virtual or augmented reality is going to change everything for decades. 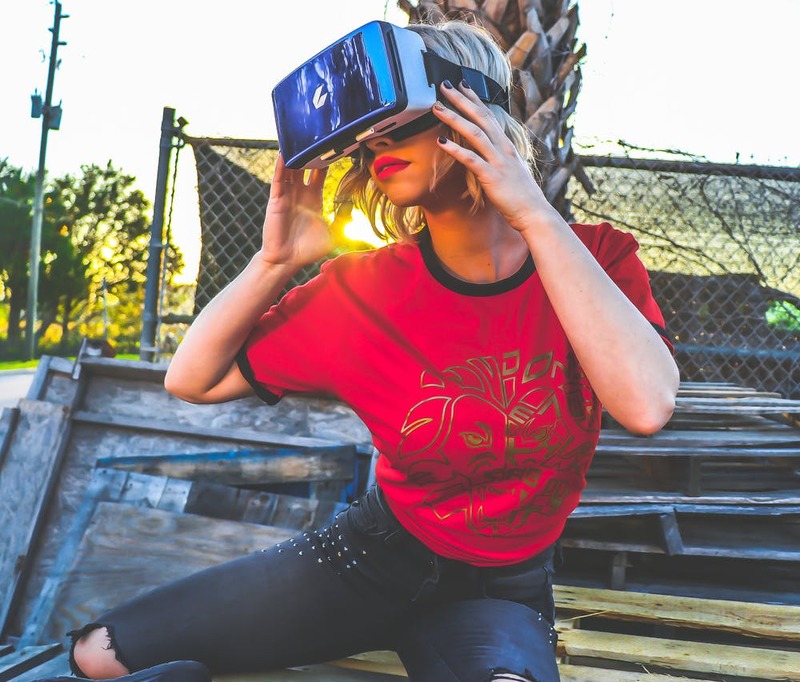 Virtual Reality (VR) hardware (often glasses or goggles) allow the user to interact with a computer-generated immersive environment, where Augmented Reality (AR) devices overlay information onto the world without the processing power requirements of virtual reality. Costs are down, bandwidth is up, but it’s 2019, and with few exceptions, what Adam Draper of Boost VC calls “digital reality” remains a technology in search of a killer app. Although augmented and virtual reality systems (which I will refer to globally as extended reality, or XR) have not yet reached the level of everyday ubiquity expected by some industry insiders, these technologies are being increasingly utilized in domains traditionally considered to be risky, such as aviation and medicine. 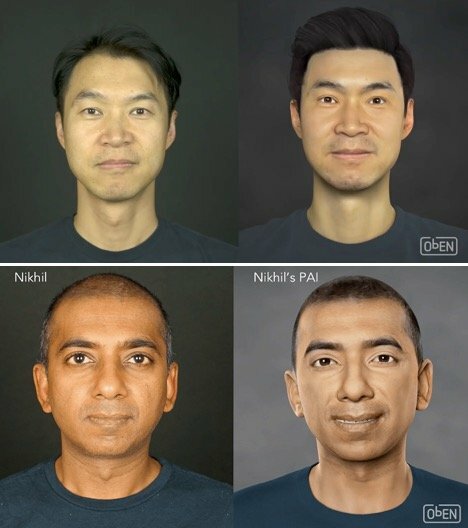 This is Part 1: AI Smart Avatars. 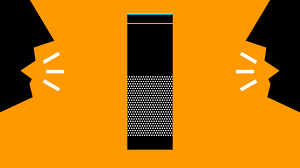 A ‘Voice First’ UI allows users to navigate through the UI using their own voice as the primary input method. It ushers in a new era of technology - moving away from using only the traditional screen, and blends in the use of voice recognition. Augmented reality (AR) consists of a “live” view of the real world that has aspects of it that are “augmented” by a computer-generated input such as a sound, video, graphics, haptic feedback or GPS data. 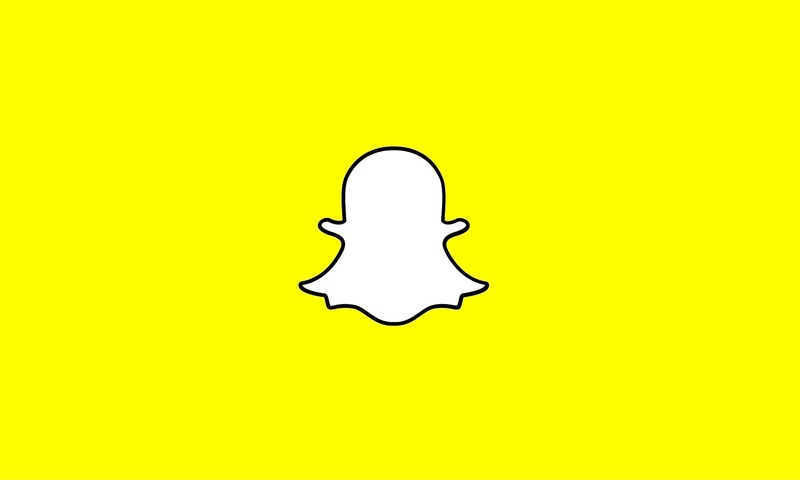 Augmented reality is beginning to make its way into mainstream platforms, such as Snapchat. As AR has been increasing in both its popularity and usage, we are now seeing the ways in which it can be used in a variety of different ways and platforms. What's The Difference Between VR, AR and MR? Maybe you saw all the people wandering around glued to their smartphones when Niantic’s Pokémon Go launched in July of last year; or maybe you idly followed the release of Facebook’s Oculus Rift virtual reality headset. 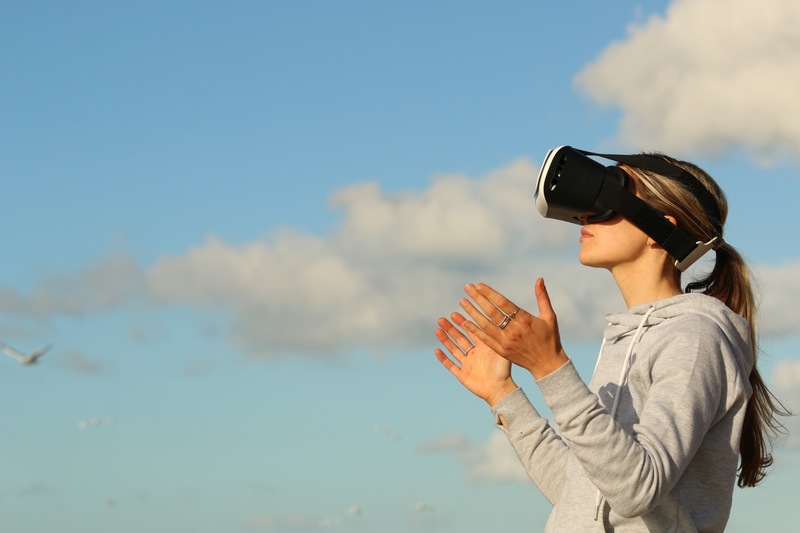 Every year for the last few years, technology evangelists have claimed that “this year” is the year that virtual reality is finally going to take off. What’s the truth behind the hype, and what do you need to know?